For the month of October, our Featured CatPrint Artist of the Month is Ainsley Yeager. 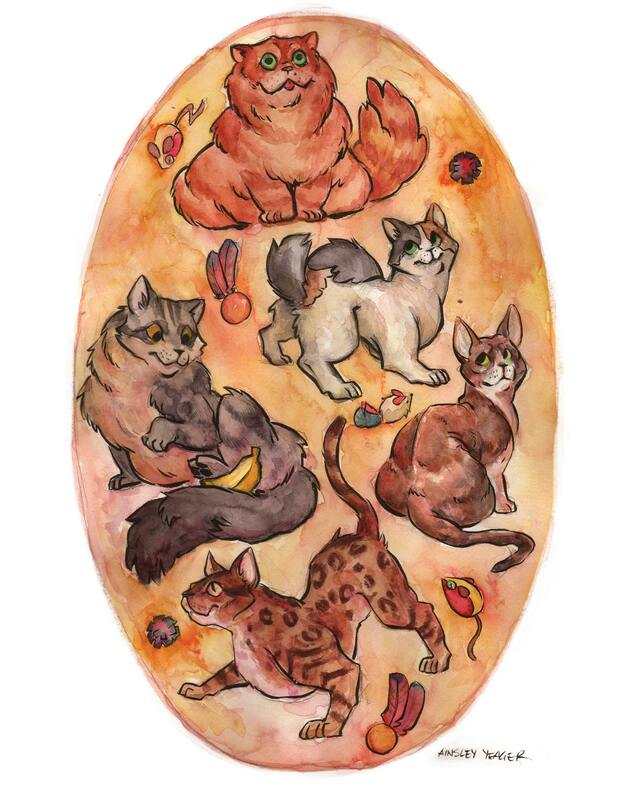 All comic art, anime, and illustration orders that are placed during the month of October will include a free 8.5″ x 11″ print of “Pawsome Orangement” printed on our premium Heavy Card Stock – Felt! You can learn more Ainsley Yeager from the following sites listed. Please be reminded that CatPrint is not responsible for any external content.